When planning an event, we can all agree that there’s one universal goal -- to ensure that everyone is able to have a fantastic time. More often than not, accommodating accessibility is usually more of an afterthought in event planning (or not even a thought at all). As event planners, it’s on us to make sure that every component of the events we plan is accessible to every single participant -- no matter ability. 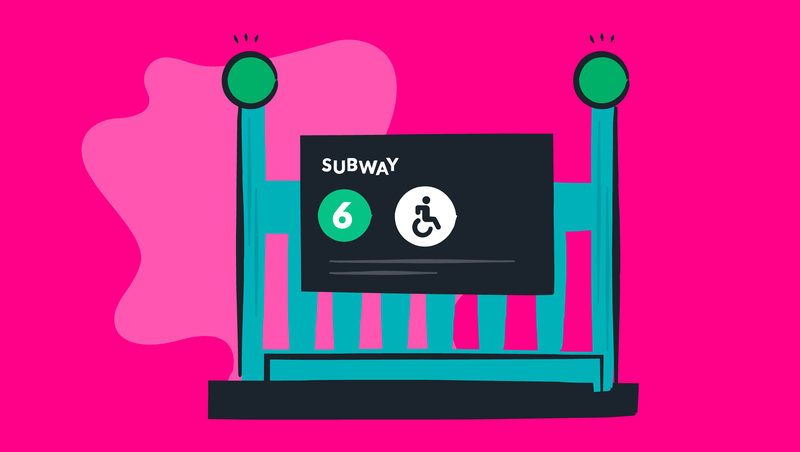 So before you fall into ADA rule-fatigue, Splash is here to give you some simple accessibility tips for your next event -- everything from venue accessibility to communications. What exactly is GDPR and how can you make sure you're compliant? Learn more in this new ebook from Splash and Heinz Marketing. 1. Does your venue provide elevator or ramp access? Some venues will cover accessibility on their website, usually somewhere in the FAQs. However, for those that don’t, just send a quick email to the venue asking about accessibility. 2. What do accessible transportation routes to and from your venue look like? 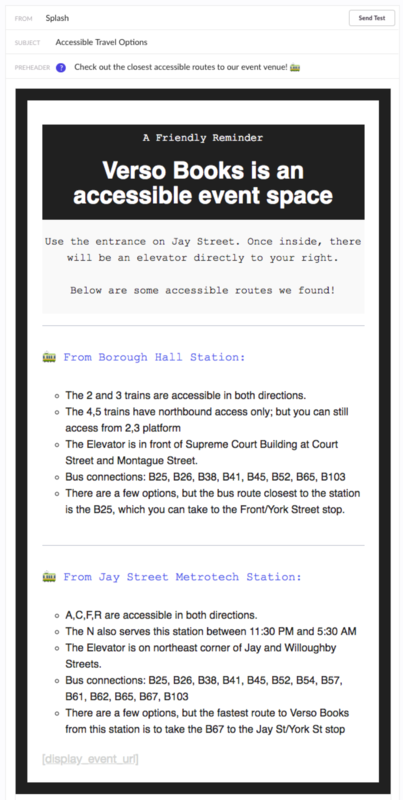 If you’re in a metro area, it’s good to check if nearby metro/subway/train stations are accessible. To save guests some time, it’s also a great idea to provide instructions around what the most accessible routes are. Pro tip: If you’re in a major metro area, Google has recently added wheelchair accessible routes to Google Maps on both desktop and mobile. This should make your research into routes around your venue a total breeze! 3. Is there accessible parking available? Is there parking nearby the event that’s accessible to wheelchairs, canes, and walkers? Can a person with mobility challenges or fatigue get from the parking section to the event venue? 4. Is there enough seating and personal space? If you have seating, do you have space for persons living with disabilities? Are you making sure that it’s communicated in your event space that persons living with disabilities get priority seating in a designated area? What about personal space, is there enough space per person in the venue to accommodate those with wheelchairs, canes, walkers, and service animals? 5. Did you confirm access days before your event? Even if you’ve done all of your research, it’s important to call up your chosen venue a few days before the event and check that all of their accommodations are up and running. This way -- if an elevator is broken or a nearby accessible parking lot is closed -- you have time to figure out alternatives or communicate these changes to your attendees so they can prepare. Making your event accessible is a big part of it. The other part is making sure your attendees know about all the details so they can prepare ahead of time. There is so much room for upfront attendee communications when it comes to the inclusion and accessibility of your events. 1. 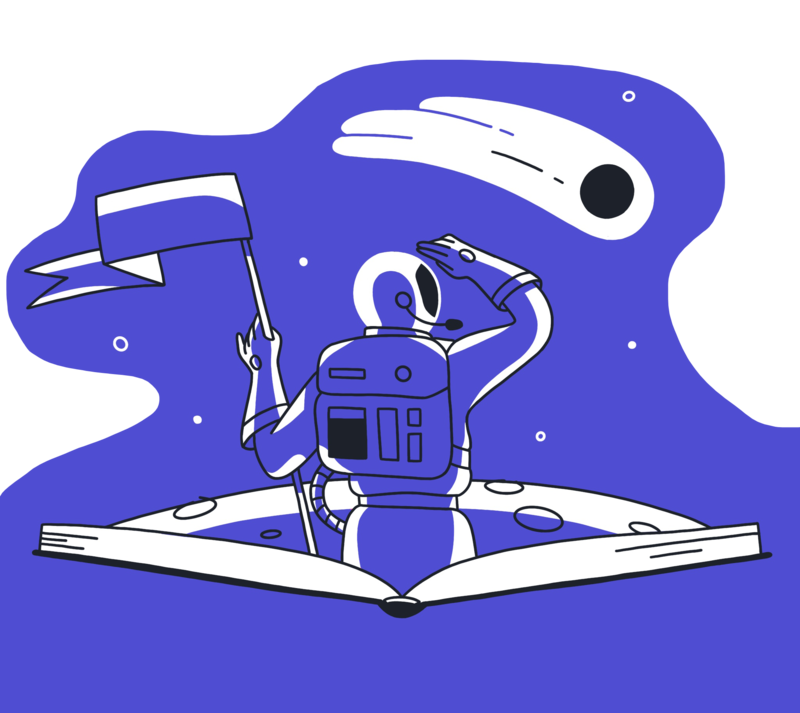 Put accessibility information in your event page footer.  Take a look at the example below of an event page that looks great, feels great, and is displaying helpful accessibility information at the footer of the page. 2. Use your RSVP form to gather attendee needs ahead of time. Your RSVP or ticket order form is the perfect opportunity to help yourself be better prepared, all while assuring your attendees up front that you’re thinking about their needs. 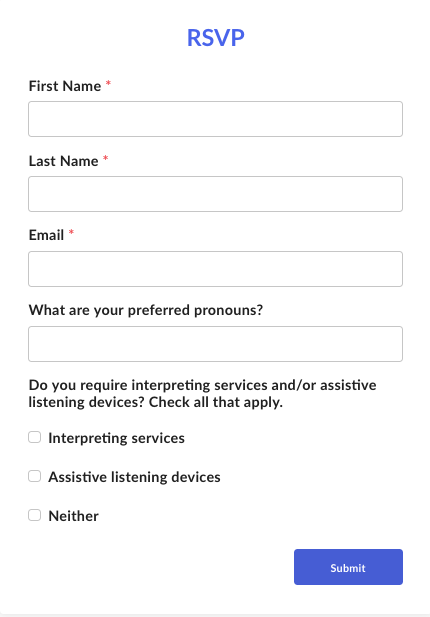 • If you’re going to be using your attendee’s information to print badges, it’s also a good idea to include preferred pronouns on your form so you can display them on those badges. 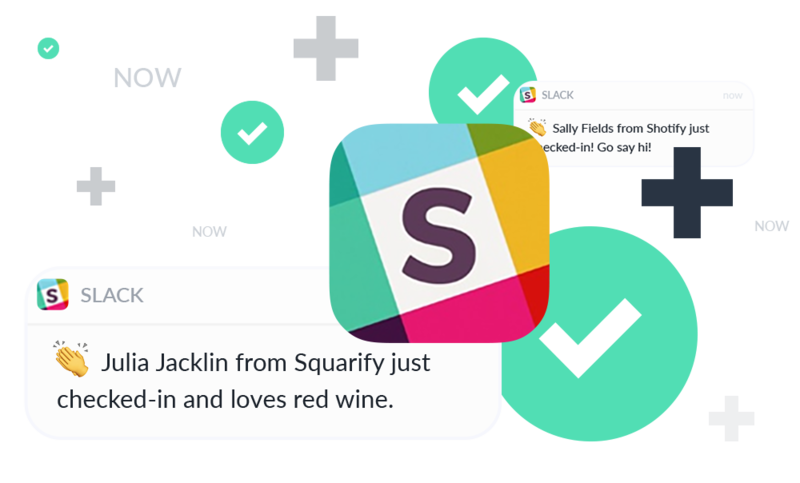 Should you ever receive a request that you’re unfamiliar with, you can simply collaborate with the requesting attendee. 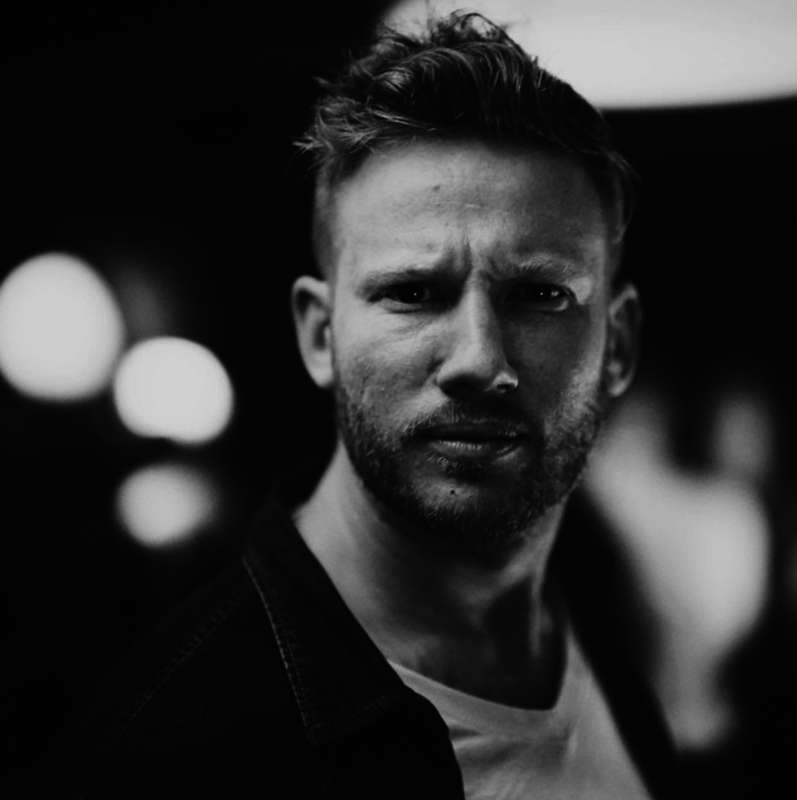 There is no shame in asking questions - if anything, it shows that you take accessibility seriously and want your event to be as enjoyable as possible for all who wish to attend. 3. Send an email about accessible transportation options. In the weeks before your event, whip up an email in the Splash Email Sender that let’s all of your guests know how they can best travel to your event. Within this email, take some time to lay out accessible route options. 4. Disclose any specifics in your pre-event communications. • Whether or not interpreting services will be provided for various speakers, panels, talks, etc. • Disclose all additional/optional parts of your event. This pertains to social activities off site, recreational activities, and more. If an activity is not fully accessible, communicate those details in advance so individuals living with disabilities can determine their interest and ability to participate. Do you have what it takes to leverage event technology? Learn more from Matt Burton in this 20-minute video. 5. Let your speakers know about any special accommodations beforehand. • If there is an interpreter, avoid addressing them in a conversation with a hard-of-hearing attendee. Always look at/address the participating attendee. All of these are awesome tips, and your speakers will thank you for helping them be better prepared. Making your event more accessible and inclusive is the first step. It also opens up a space to begin a much-needed conversation around accessible event planning and becoming an advocate. 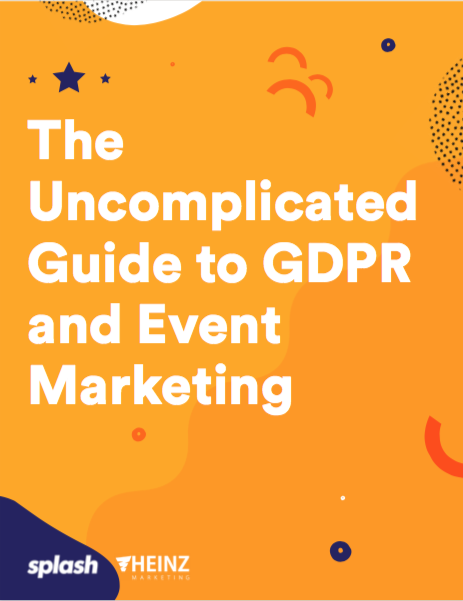 This may require some thought and work, as it will probably force you to rethink how you typically throw events and do business around your events. Part of this rethinking might also include reaching out to your attendees both during and after the event to see how things went and if they were comfortable, informed, and able to fully participate. It’s a great idea to get feedback and continue to improve your planning practices around accessibility. 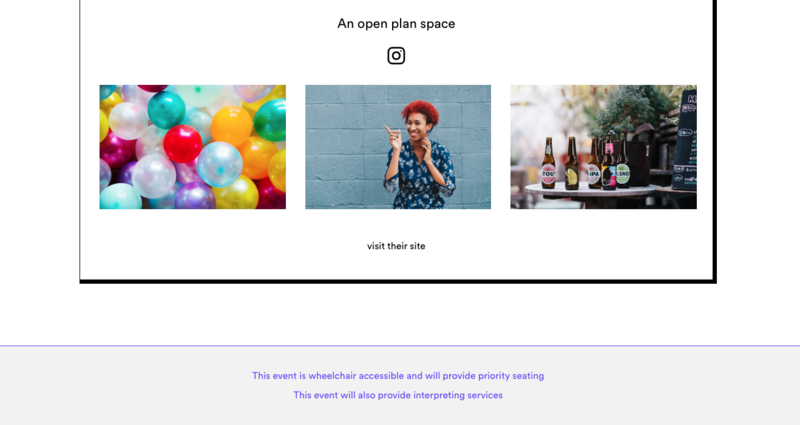 Once you’ve thrown some events with these accessibility tips put to the test, we also encourage you to educate others within your business and within the event planning and marketing community! 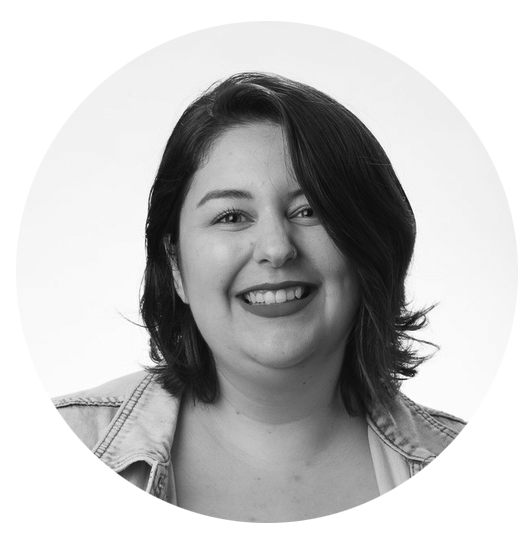 It’s up to us all to create a conversation around accessibility in order to spread best practices and throw events that are that much more inclusive and, in turn, that much more extraordinary. We surveyed event planners and they shared their biggest planning mistakes. See the surprising results. Make sure you consider every detail of your event program. 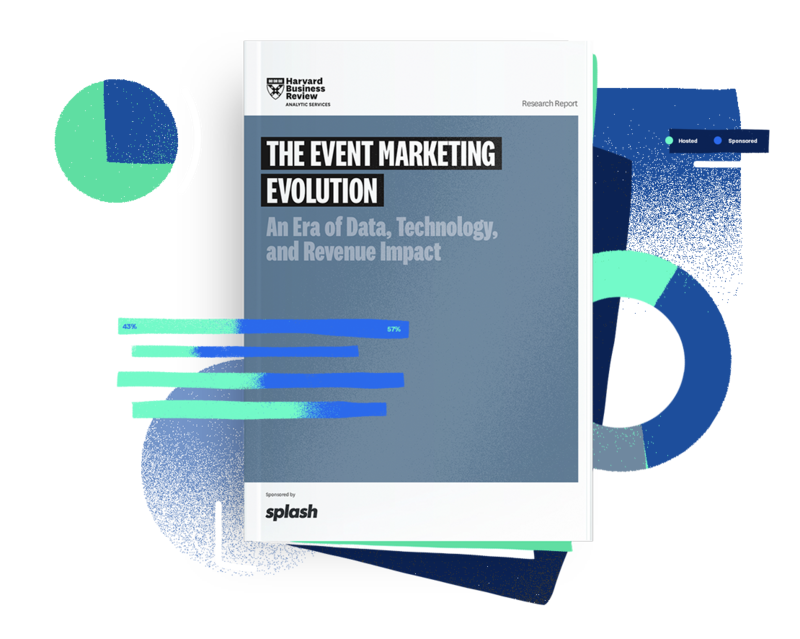 Our comprehensive event marketing guide covers it all. Ready to measure event ROI? We make it easier. Ready to start planning your next great event?